DETROIT — Ford and the Chinese search engine company Baidu will each invest $75 million in Velodyne, a company that makes laser sensors that help guide self-driving cars. Velodyne, based in Morgan Hill, California, says it will use the $150 million investment to expand design and production and reduce the cost of its sensors. The laser sensors are called Lidar, which stands for light, detection and ranging. They can also be used in conventional vehicles as part of driver assist systems such as automatic emergency braking. Velodyne says that lower costs will allow the sensors to be used in all vehicles to make roads safer. Ford says Velodyne's technology is a key enabler of self-driving vehicles. 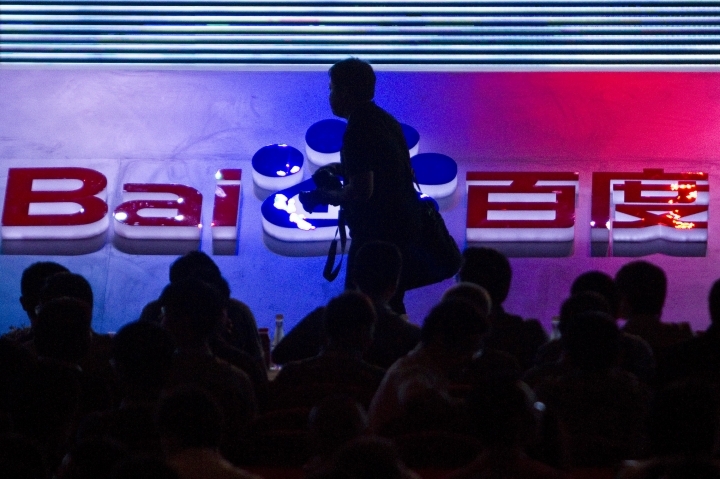 Baidu is testing autonomous vehicles in China, where it hopes to cut road congestion. 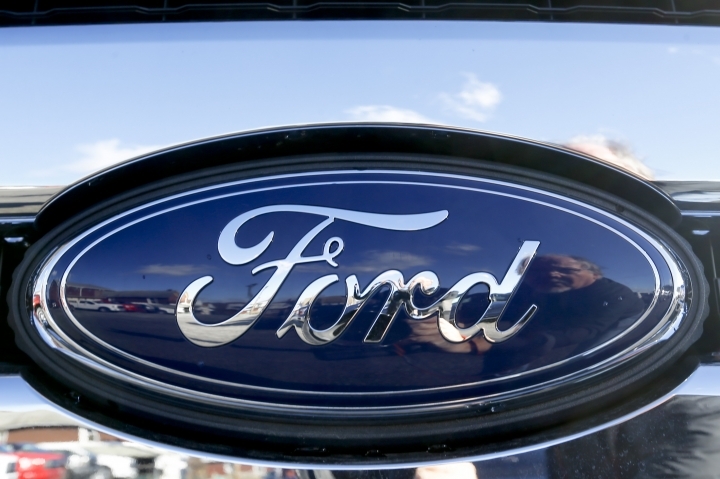 Ford CEO Mark Fields said on CNBC Tuesday that the announcement will help Ford transition to a mobility company. He says the next decade will be defined by automation of vehicles. "Autonomous vehicles could have just as much significant impact on society as Ford's moving assembly line did 100 years ago," he said. He also said the company plans to expand its presence in Silicon Valley. Details were to be announced later Tuesday.